Dating can be like a game, he makes and move and then you make a move and one wrong move and it is game over, you lose. The problem is, what happens when you think you are making the right move, only to lose the guy you are interested in? Dating and relationships are hard work, and more often than not, mostly guesswork. Get ahead of the game with our book. Get an insight into what he wants, what he is looking for, and what he needs from a woman. We take the guesswork out of the dating game. If you are in a relationship and it is faltering, this book will help you get it back on track by telling you what things to do to keep it going and what things could be killing it. 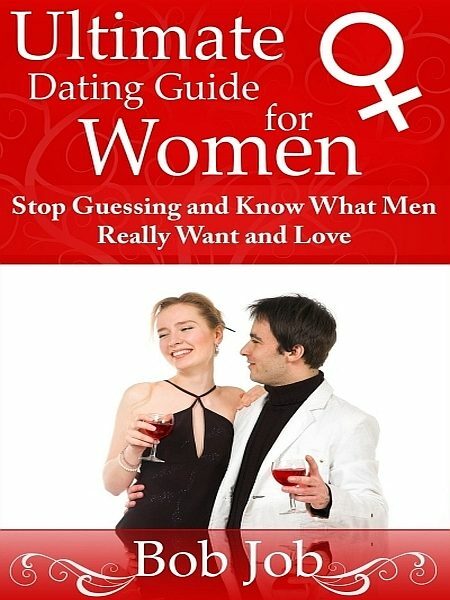 From do’s and don’ts, we cover it all, so stop guessing; know what men really want.